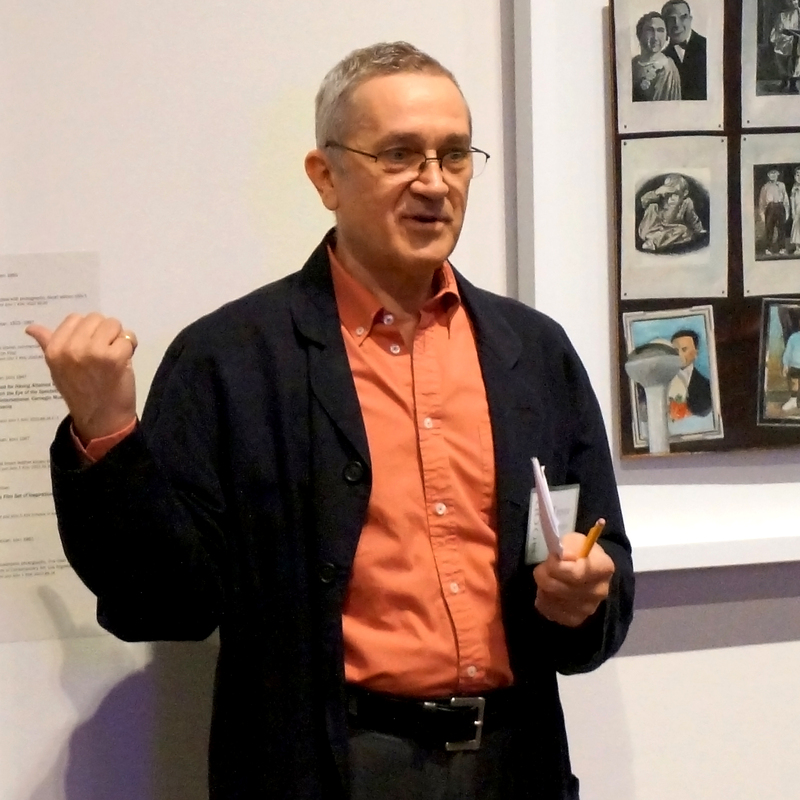 Andy Warhol = Nobody's Fool Lecture | January 21st | Boston | Skinner Inc.
Fairbrother, an independent art historian and curator, formerly with the Museum of Fine Arts, Boston, and Seattle Art Museum, has organized multiple exhibitions of Warhol’s art. 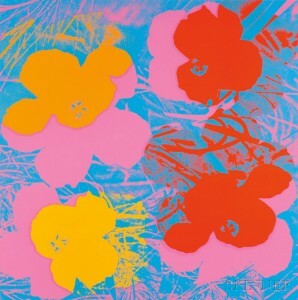 In this lecture, he considers the weird fascination with, and bewildering legacy of, this great pop artist nearly thirty years after Warhol’s death. This entry was posted in Blog, Event and tagged art auction, Contemporary Art, fairbrother, fine art, modern art, photographs, prints, warhol by Skinner. Bookmark the permalink.